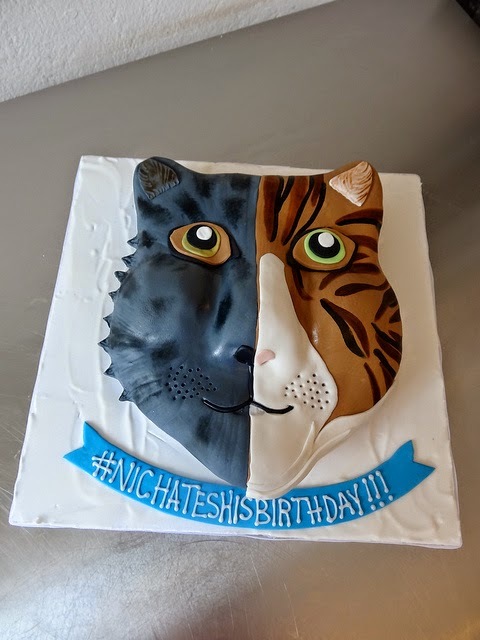 Crazy 2 faced Cat Cake! #NICHATESHISBIRTHDAY!! !